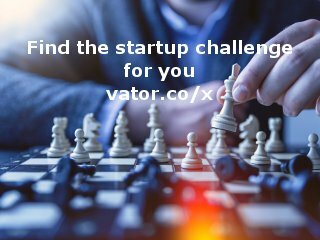 Are you looking for website design and development, mobile app development (Android & iPhone) Solutions for your project needs? 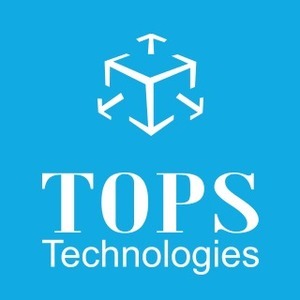 With a management team of over 20 years of experience, TOPS offers the most advanced IT services which are always delivered within time and are cost-effective. Moreover, at TOPS Technologies, we follow most stringent standards in providing error-free solutions consistently. TOPS has been registering consistent growth over the years due to its dedicated personnel and commitment to work. TOPS is equipped with expert professionals for software development, web designing, web development, open source development and mobile application development. With hands on experience of our highly skilled professionals, we focus on effective turnaround guarantee for all projects we undertake backed by comprehensive management planning & supervision.